Considering a move to the suburbs of Westchester County NY? It's never too early to start exploring! We'll help you find the perfect community and when you're ready, the perfect home too. 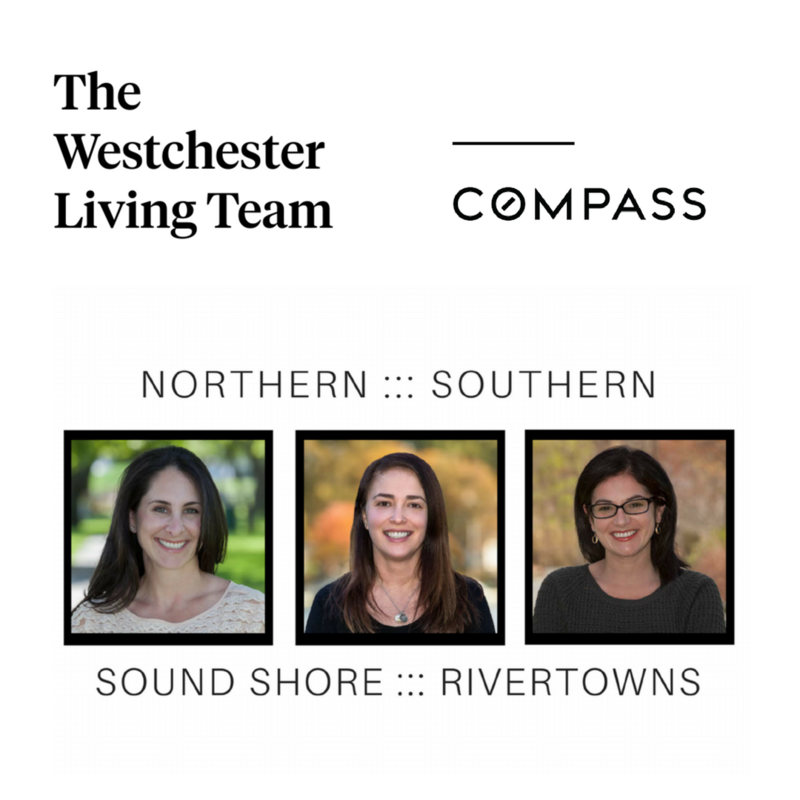 Wherever you are in the process, The Westchester Living Team at COMPASS has you covered! 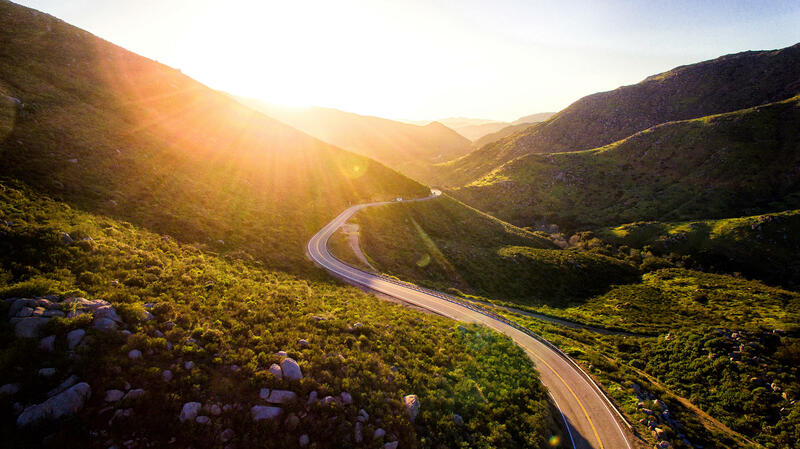 We are a team of dedicated suburban lifestyle and community strategists dedicated to helping you discover, research, tour and move to Westchester County NY! The Westchester living team MAKES IT EASIER! The Westchester Living Team has the inside scoop on what it's like to live in these towns as kids and as adults too! 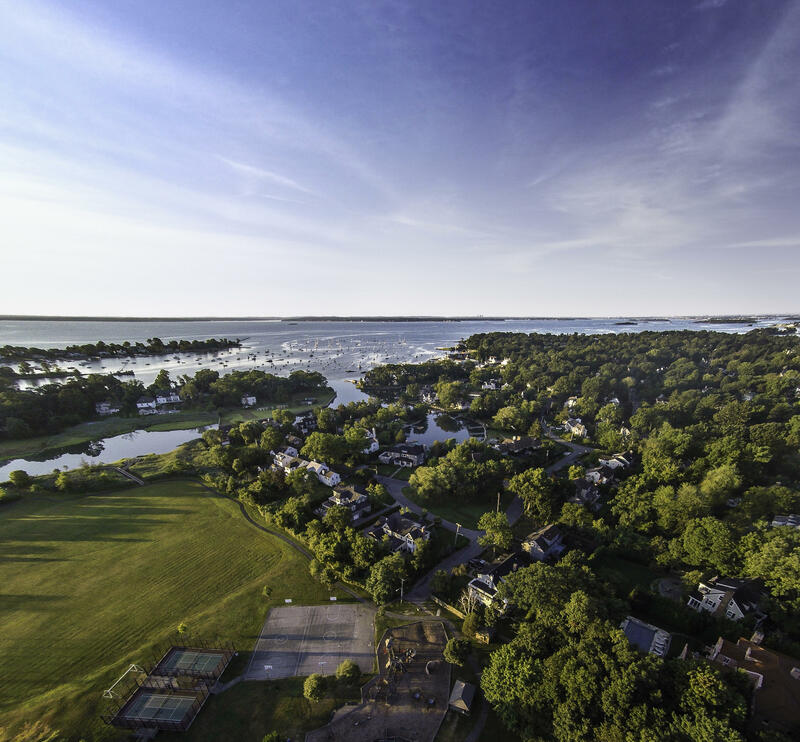 Get the inside scoop on the suburbs from those who know it best. It's never too early to start exploring! We'll help you find the perfect town and when you're ready, the perfect home too. Wherever you are in the process, Platinum Drive Realty has you covered! Connect with me to get started today! Dobbs Ferry Office: Coming this Spring!